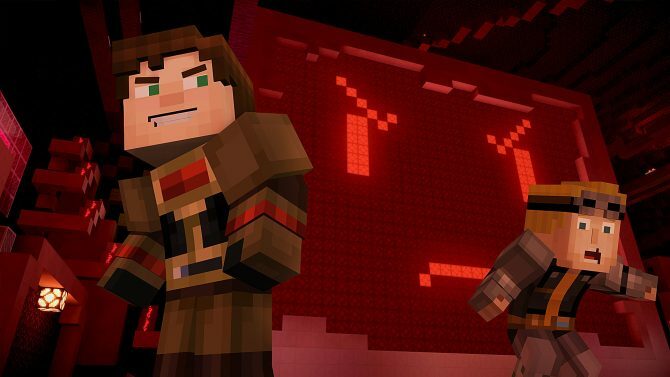 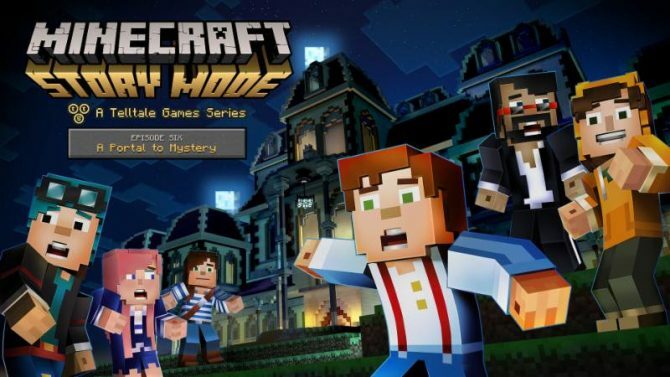 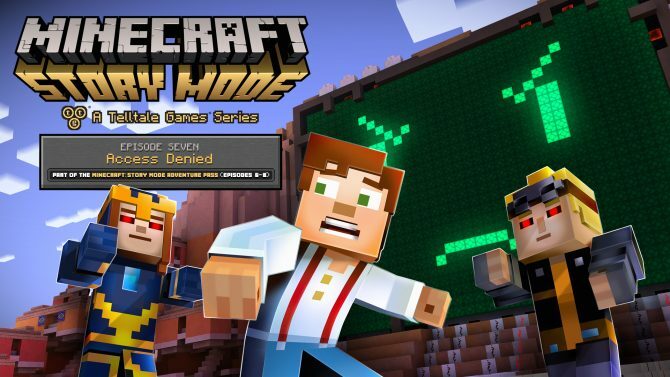 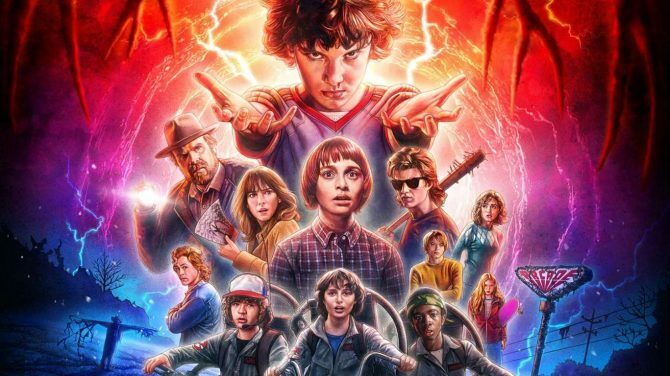 The interactive adaptation of Telltale Games' Minecraft: Story Mode is now available through Netflix, with the final two episodes coming next week. 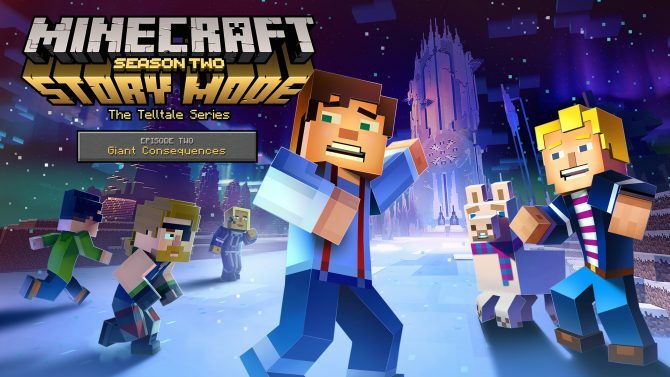 Not quite sure what to get this holiday season? 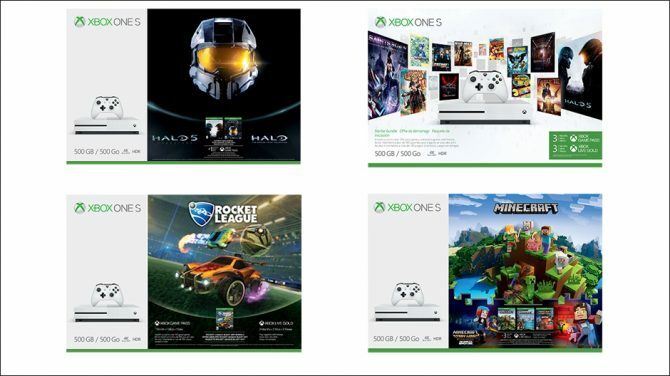 Microsoft revealed four new Xbox One S bundles featuring some of the console's most popular titles. 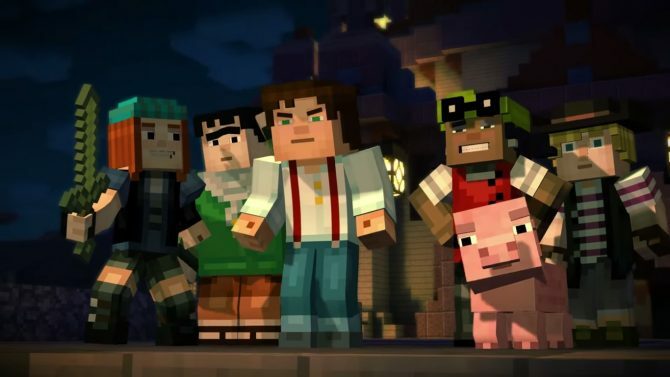 The second episode of Minecraft: Story Mode: Season Two will arrive in a few weeks, while the first season is coming to Nintendo Switch later this month. 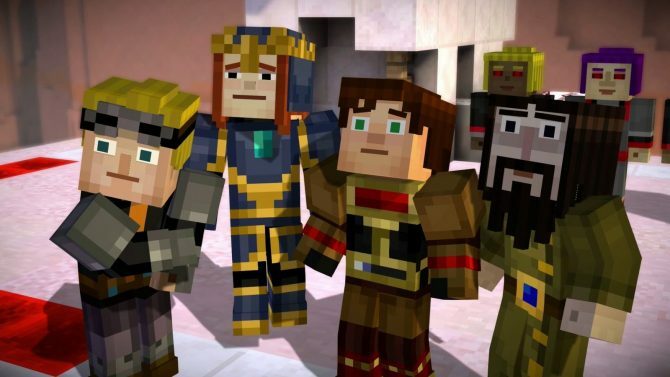 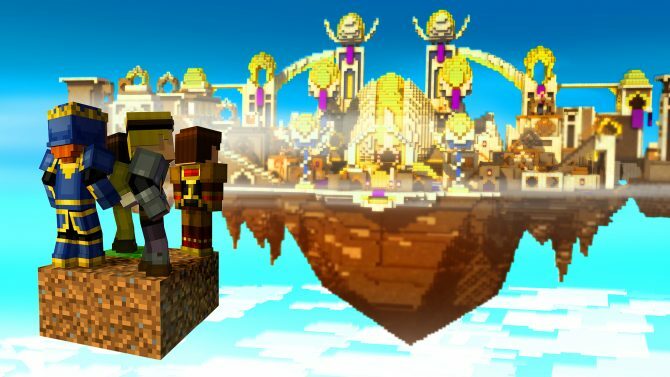 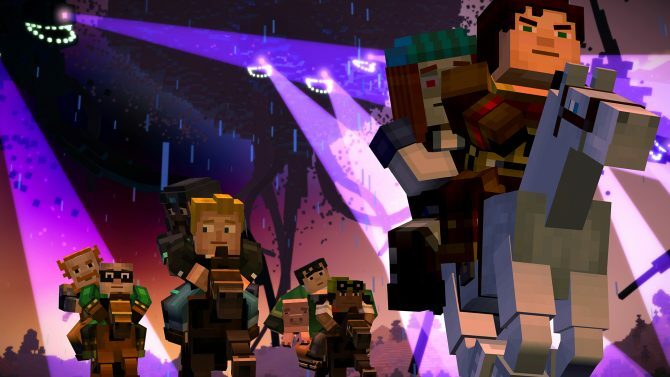 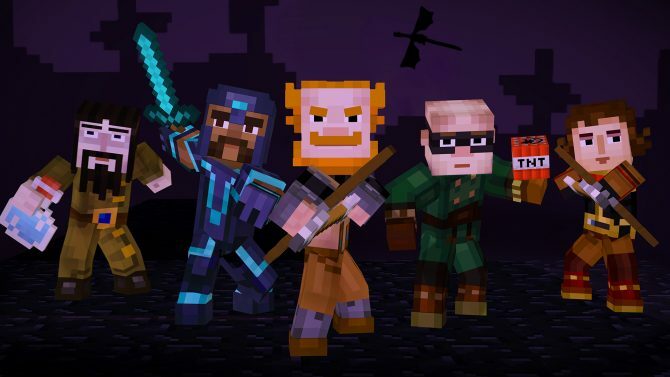 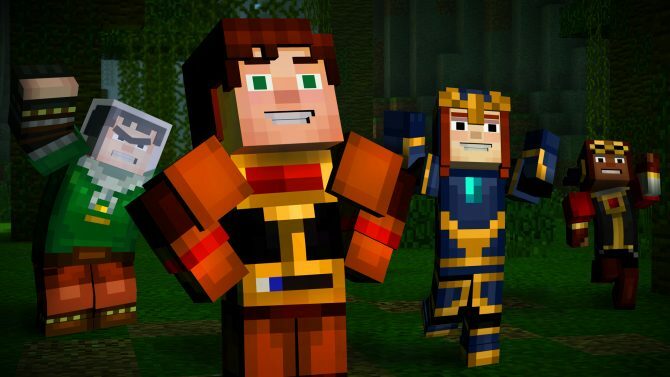 Jesse, Petra, and the rest of the New Order of the Stone return in our review of Minecraft: Story Mode: Season Two and its first episode. 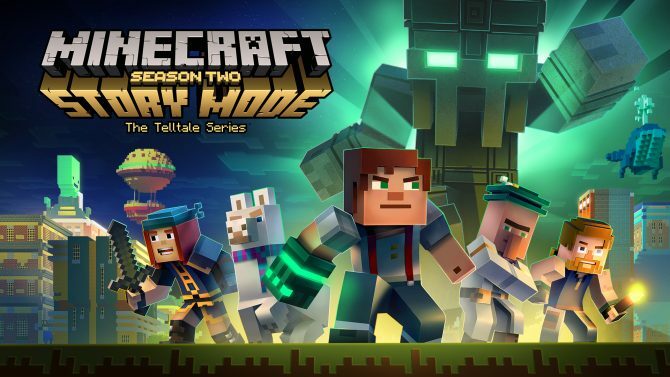 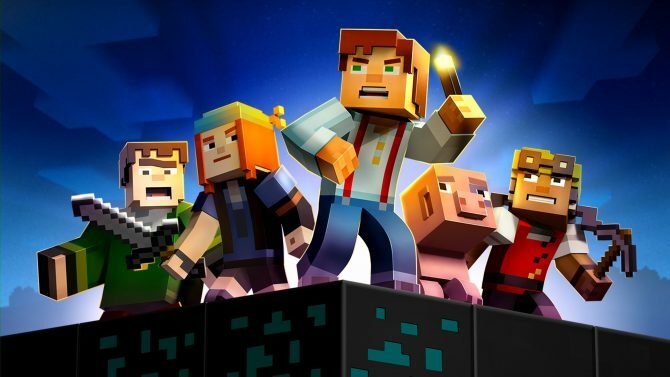 Telltale Games' has released a new trailer for the upcoming Minecraft: Story Mode: Season 2 to kick off the new adventure with Jesse and the gang. 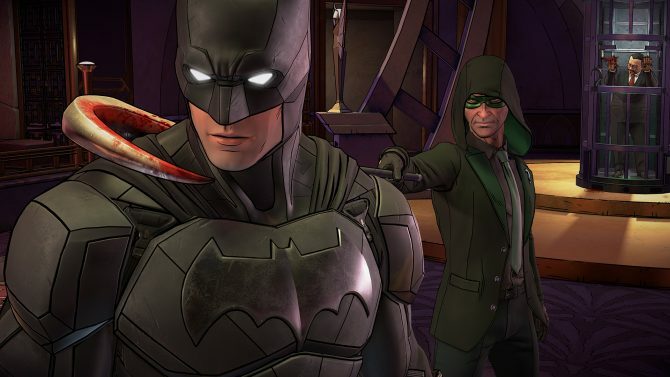 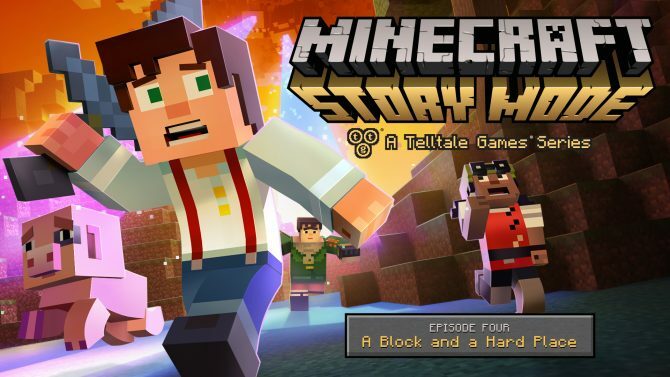 The Telltale Games episodic adventure Minecraft: Story Mode will bring its entire run of eight episodes to the Nintendo Switch in June. 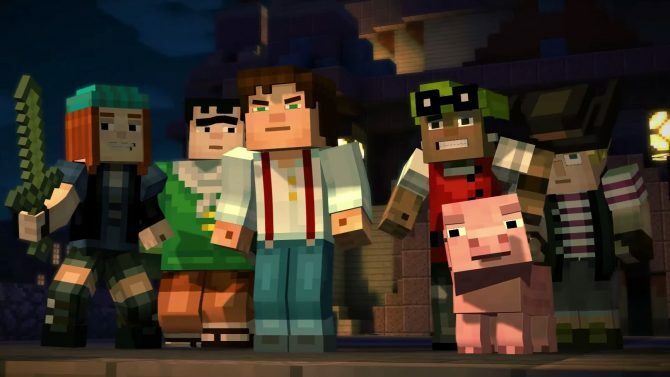 Telltale Games put out a launch trailer today to celebrate the retail release of Minecraft: Story Mode - The Complete Adventure. 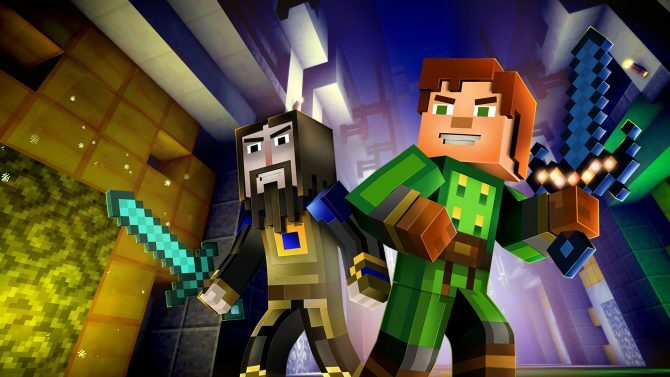 Telltale Games announced today that Minecraft: Story Mode - Episode 1: The Order of the Stone, is now available for free on all of the game's platforms.